YOU’RE x PEOPLE is PERSON WILL and MC AERYZ, an Electro Rap group based between Christchurch and Dunedin, New Zealand. Their style could be described as eclectic boom-bap. Back in 2002, before becoming a Person, Will moved to Christchurch, New Zealand. At this time, Aeryz was establishing himself as an MC. The pair were introduced, yet it took over a decade for them to start creating music together. Both artists maintain solo music pursuits, drawing on a strong friendship to work between cities. 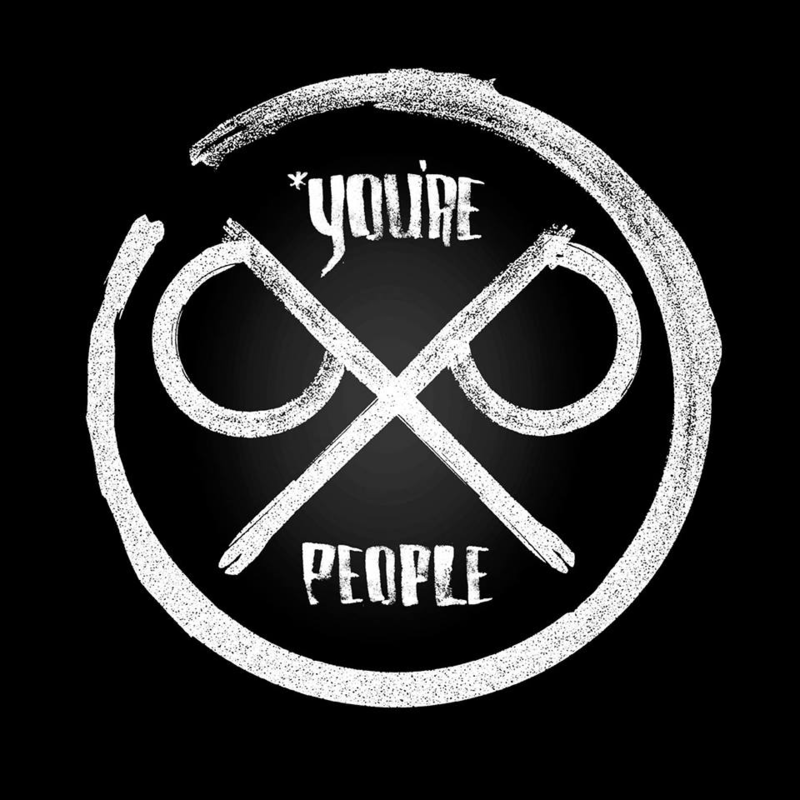 YOU’RE PEOPLE officially debuted their live show at Twisted Frequency Festival on New Year’s Day 2018, to the critical acclaim of the organisation and it’s patrons. Since then YOU’RE PEOPLE have been finessing their live performance and finishing a collection of recordings, to be released late 2018, ahead of their planned tour of the summer festival circuit.